Disturbia: 5 out of 10. This is a modern spin on Alfred Hitchcock's Rear Window. A better spin on Alfred Hitchcock's Rear Window was that episode of The Simpsons when Bart breaks his leg and starts to believe Ned Flanders has committed murder. 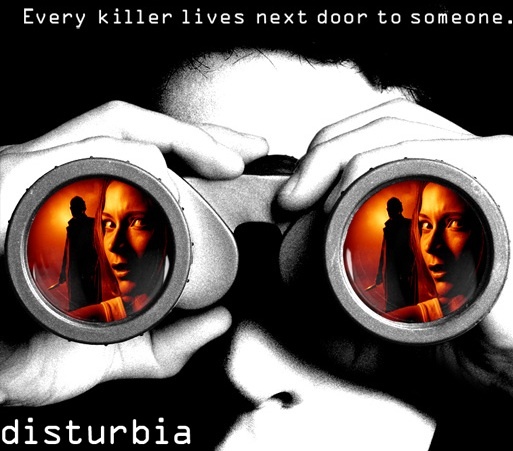 Disturbia isn't terrible, it's just not particularly good. It made good money, and they'll likely make a sequel, but I hope they don't bother. When your favourite part is the use of a System of a Down song, you know you're not watching Hitchcock.